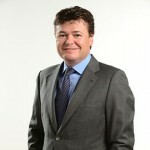 James Dougall, CFA, is the founder and Managing Director of Secure Wealth Management. James has over 14 years’ experience managing discretionary portfolios. He has 26 years’ experience advising private clients, institutional investors and hedge funds. James was an Executive Director for UBS AG and a Director of Deutsche Bank AG. James is a CFA Charterholder, a UK Chartered Financial Planner and a UK CFP (Certified Financial Planner). 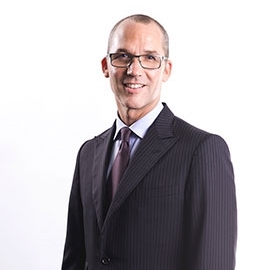 He has a Masters in Management from the EAP (Ecole Europeenne des Affaires), a German business degree (Diplom Kaufmann) and a French business degree (Diplôme de Grande Ecole de Commerce).